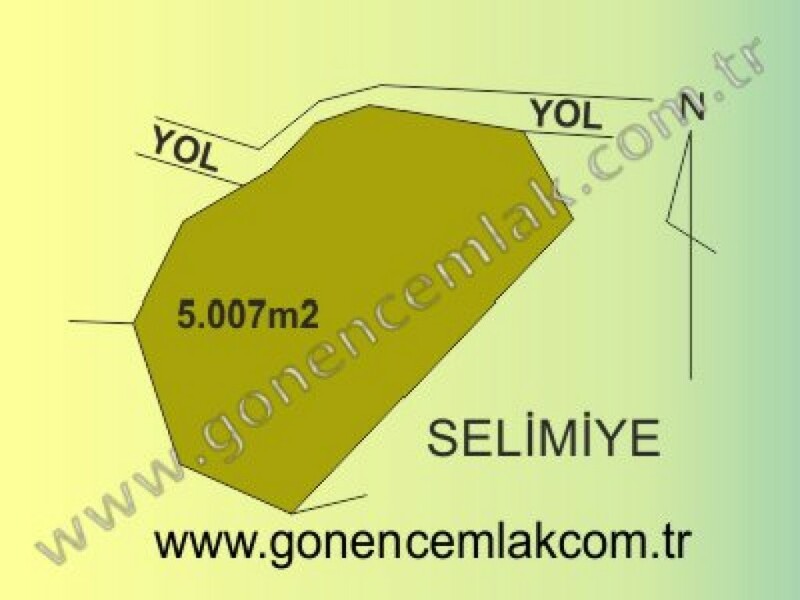 Gonenc Real Estate offered land for sale as an important opportunity for investors located in Mugla Marmaris Selimiye. 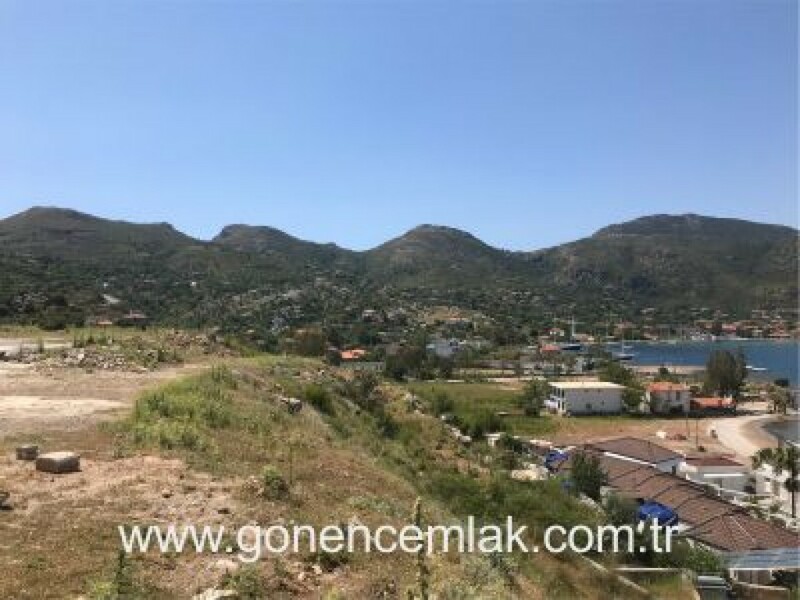 5007sqm land for sale located in Selimiye Village. This property has building permission. 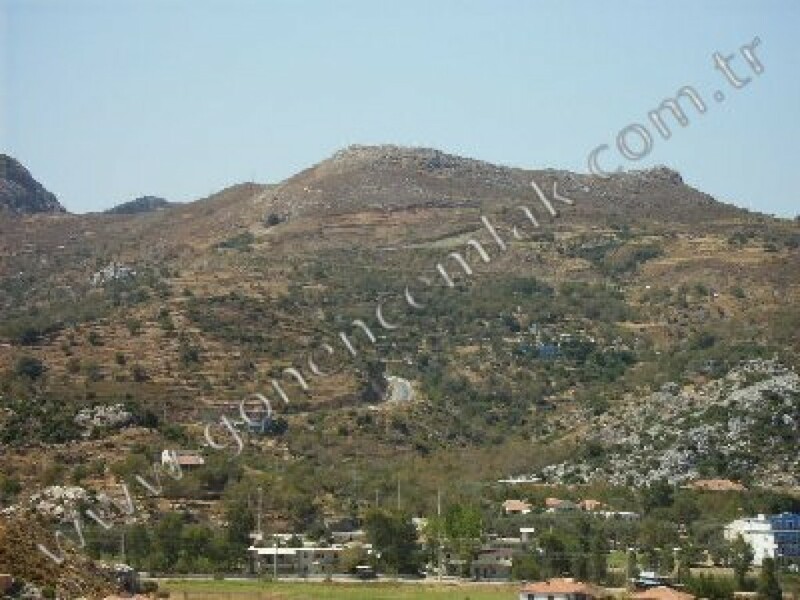 It is available to built villa. It is close to center of the village. 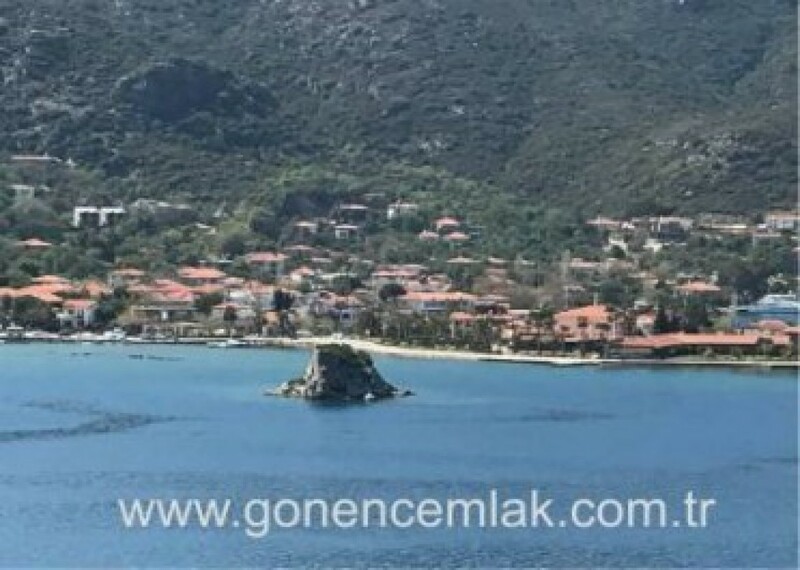 Distance to Marmaris is 45 minutes takes with car. This propery is forbiden to buy for foreigners. But, companies can buy property in Turkey. 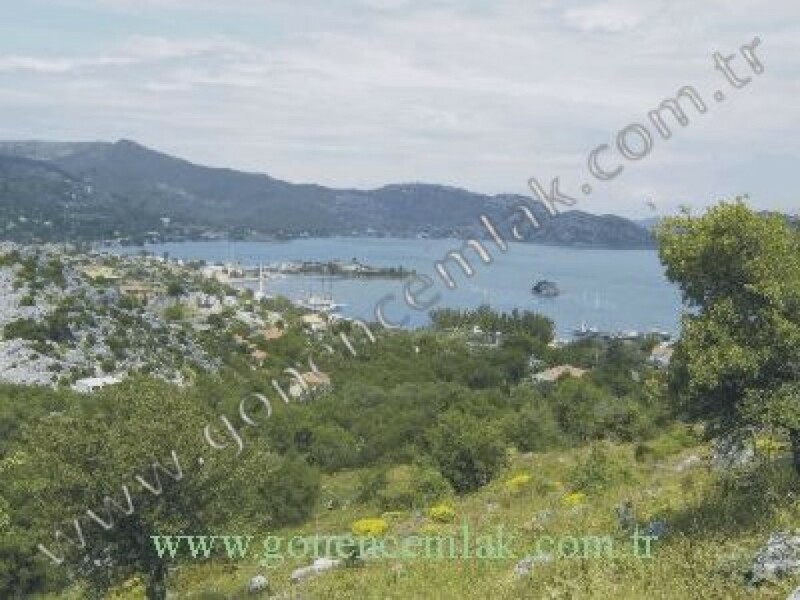 Gonenc Real Estate offered land for sale as an important opportunity for investors located in Mugla Marmaris Selimiye. Please, contact us for further information.